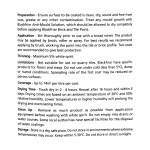 Provides a tough, durable, self-cleaning, weather-resistant finish. 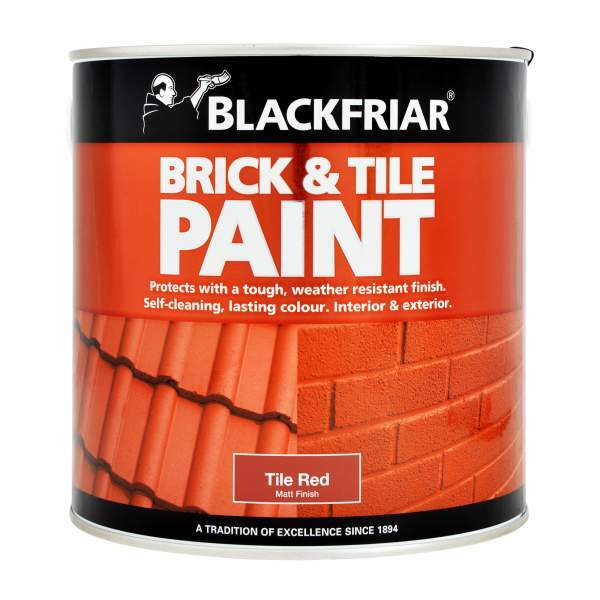 Suitable for interior and exterior use on roof tiles, bricks and masonry. Revives faded red brickwork and tiles. 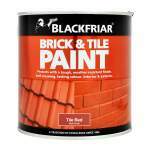 Blackfriar Brick and Tile Paint is available in 1 colours from the Blackfriar Colour Cards.